SHOWTIME and its critically-acclaimed, award-winning original series continue to make their mark on the cultural landscape, with one of the most successful programming slates in all of television. With an impressive line-up of new and returning original series, the SHOWTIME hit dramas and comedies include TWIN PEAKS, HOMELAND, SHAMELESS, BILLIONS, RAY DONOVAN, THE AFFAIR, I’M DYING UP HERE, SMILF, and THE CHI. SHOWTIME will also debut two limited series this year, PATRICK MELROSE staring Benedict Cumberbatch and ESCAPE AT DANEMORA from Ben Stiller. Original series play a key part in the SHOWTIME programming mix, along with box office hits, comedy and music specials, provocative documentaries, and hard-hitting sports programming, including the flagship franchise SHOWTIME CHAMPIONSHIP BOXING®, the Emmy Award-winning documentary series ALL ACCESS, A SEASON WITH and the Emmy Award-winning veteran series INSIDE THE NFL. 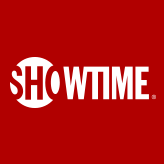 SHOWTIME is currently available to subscribers via cable, DBS and telco providers, and as a stand-alone streaming service through Apple®, Roku®, Amazon, Google, Xbox One and Samsung. Consumers can also subscribe to SHOWTIME via Hulu, YouTube TV, Sling TV, DirecTV Now, Sony PlayStation® Vue and Amazon Channels. The network’s authentication service, SHOWTIME ANYTIME, is available at no additional cost to SHOWTIME customers who subscribe to the network through participating providers. Subscribers can also watch on their computers at  http://www.showtime.com and  http://www.showtimeanytime.com. 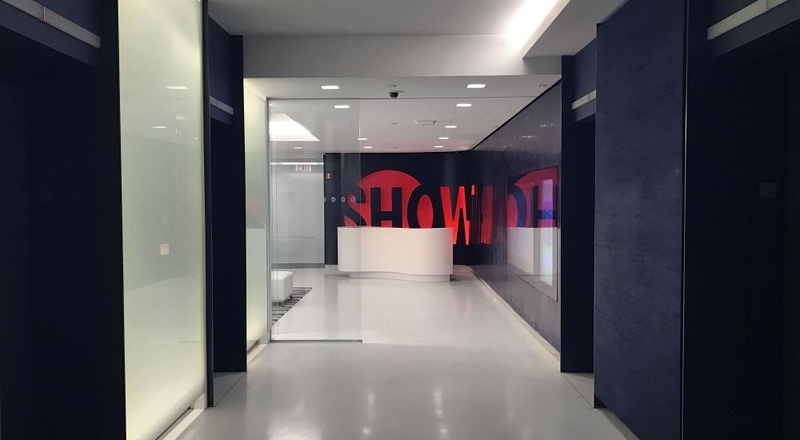 Want to get notified about new jobs at Showtime Networks?